The Hunter Valley Vintage Farm Machinery Club Inc, will host their 4th Cranky Handle Rally on the 17-18 August 2019. 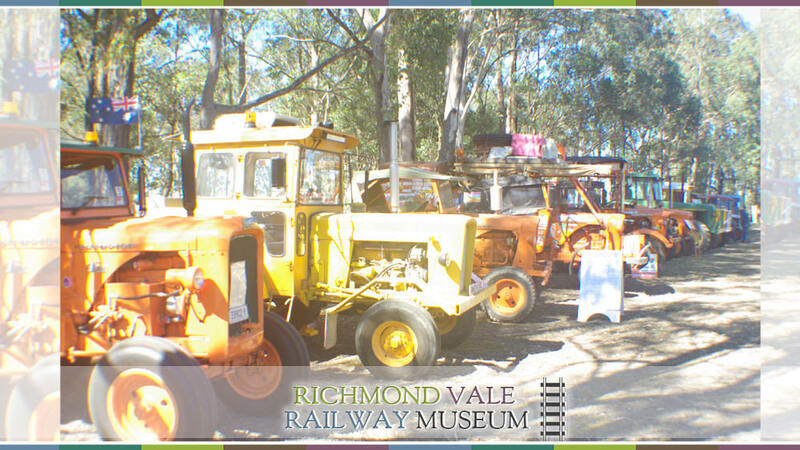 This is a combined event with the Richmond Vale Railway Museum. The rally is a demonstration of all things old to do with early farm machinery with a focus on old stationary engines and farm tractors. All the exhibits operate, and club members are available to tell the story of how they came across the displays and what needed to be done to bring them back to life. There will be a vintage tractor pull for those who want to see how the old tractors can still do a day’s work if required. 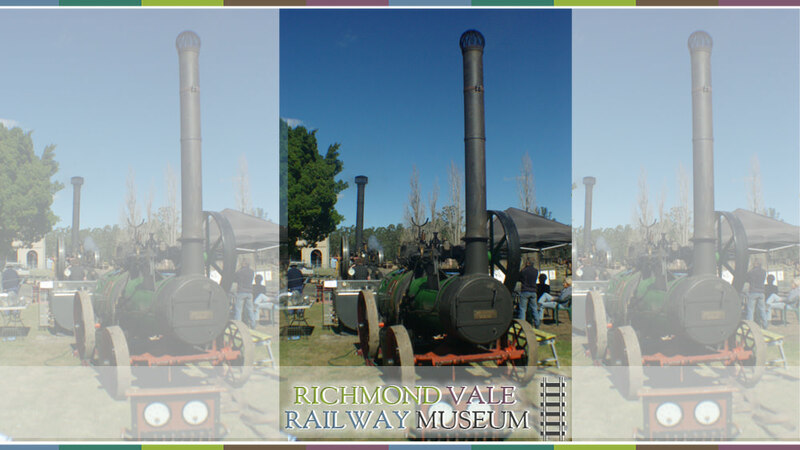 Maitland Steam also plans to attend and put on a display of vintage steam engines. These run so quietly and have an aroma that cannot be duplicated with anything else. Marjorie will be out for both days to take visitors on short rides on the rail track that adjoins the site. (Steam locomotive subject to change without notice) The train rides are very popular with the children and are included in the cost of the entry. If you are lucky you may also be able to tag along for one of the guided tours of the museum site to see how the mine operated up to the 1970’s. Food, tea, coffee and soft drinks are available for purchase on site, so you can make a day of it without going hungry.